Can the Latest Alliance-Led IoT Protocol Be the Key to a Connected Future? The announcement last week from Technicolor that they are to bring their ‘Qeo Technology’ to complement Qualcomm’s ‘AllJoyn’ is further evidence of the Linux Foundation’s AllSeen Alliance bid to try to establish a standard protocol to enable billions of connected devices across the globe to talk to each other. It is interesting to see that major consumer electronics companies such as LG, Panasonic and HTC are supporting it – along with Qualcomm of course as the chip provider. Nevertheless, history has taught us to take such announcements with a healthy dose of scepticism. We’ve seen various consortium-owned protocols for connected devices come and go over the last two decades, with hundreds of other alliance-led protocols aimed at standardising the Internet of Things (IoT), but so far they have all failed to live up to expectations and hype. The issue is that these consortium controlled/owned protocols are not a sustainable or effective solution to the two main roadblocks in the IoT world: how to allow any device to talk to other devices or services with minimal effort and programming, and how to easily build apps on top of such an ecosystem of heterogeneous devices. Unless the Qualcomm/Linux tie up is going to have a considerably larger budget than its predecessors, we worry it may well follow a similar fate. So, can it be better? It’s been used and in development for a while now, so it obviously does its job however it stands more of a chance of spreading out and being used, if, and only if, the consumer-electronics manufacturers actually build it into their devices. If that does happen and low-cost manufacturers ship products with this protocol built in (a step other alliances have yet to manage) then we should be adopting and engaging with it. However, one thing the IoT world seems reluctant to acknowledge is the Web of Things approach: the proposal to leverage HTTP – the most successful protocol for building distributed applications ever. 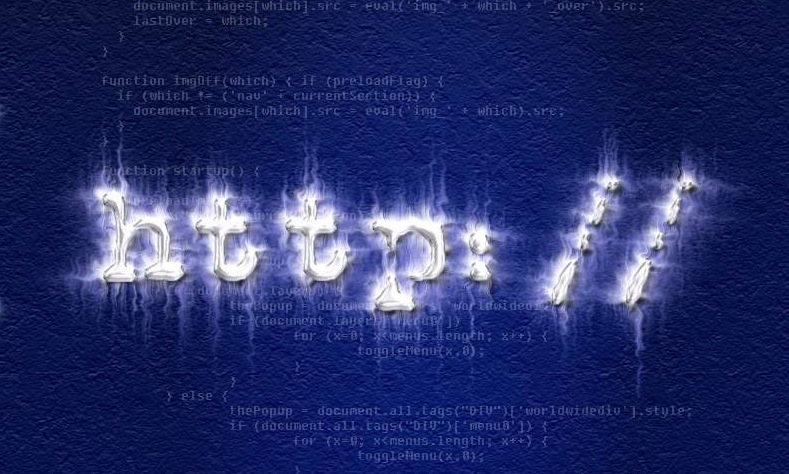 The Web has only become what it is today because HTTP was designed to be open, scalable and loosely coupled. Certainly, other alliances/protocols weren’t bad, they might have been even better than HTTP in certain marginal cases, but not for the majority of applications and use cases. 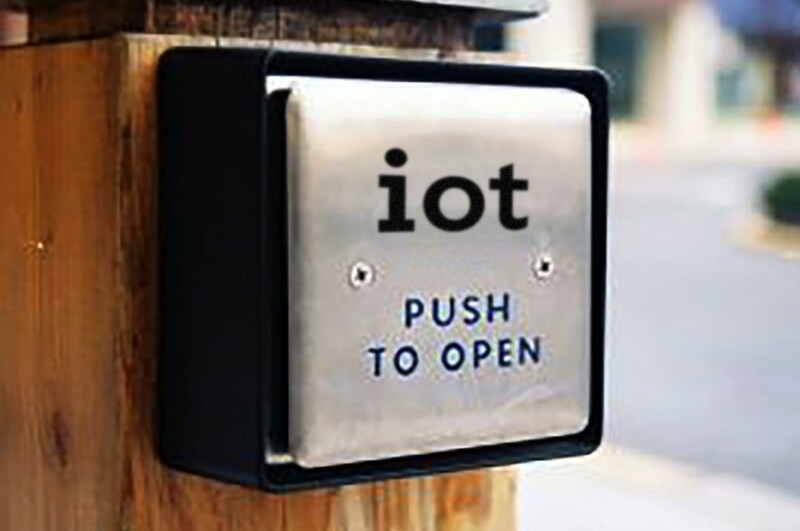 It is therefore realistic that a Web standard could hold the key to unlocking the power of the IoT and providing the crucial foundation that the industry needs, championing ease of use and openness.